Since 2010, Prison Yoga Project has given away 26,000 copies of Yoga: a Path for Healing and Recovery, by request, free of charge. Every $5 donated empowers a person with the practice of yoga to change their life. If you are able, consider making your gift a recurring donation. Namaste. 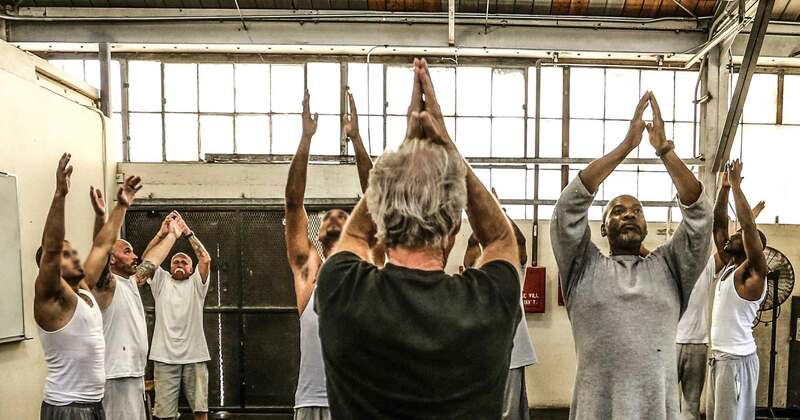 Prison Yoga Project has partnered with Give Lively to securely process your online donation. This transaction will appear on your credit card statement as "Prison Yoga Project". This transaction is subject to Give Lively's Terms and Privacy.